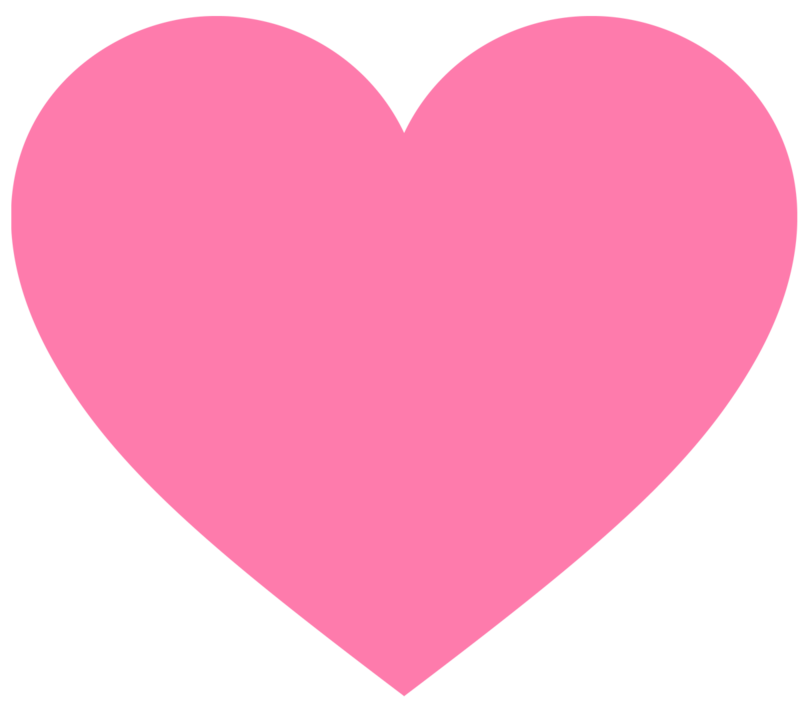 Click a heart and up will rise, a hearty, lovely or scrummy surprise. 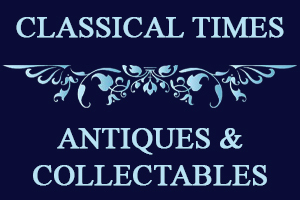 Stunning selection of antiques and a range of collectables including gold & silver jewellery. If we don't have it, we'll source it! 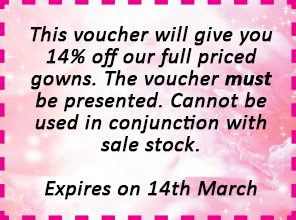 We have a large range of jewellery to ensure you can truly surprise your loved one on Valentine’s Day! We also have pieces to suit any other occasion and we specialise in Swiss watches! 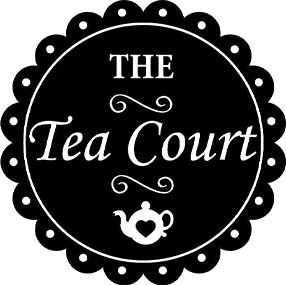 Beautiful and elegant tea room that covers breakfast, lunch, afternoon tea and home-made cakes! We only use fresh ingredients from local suppliers! 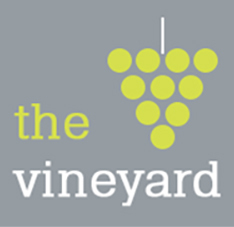 Room available for hire upon request… enquire now! 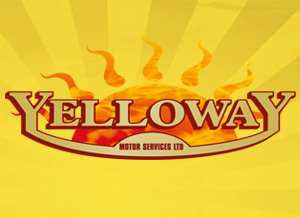 SPECIAL OFFER – Print this advert to claim a slice of home-made cake with any hot drink, expires 16th February! This Valentine’s Day we have a stunning range of Champagne, pink Champagne, Prosecco, Gin & much more. Put your day trip in safe hands! 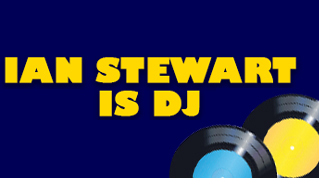 Our new booking system is LIVE! Book your day trip now by clicking the link below. 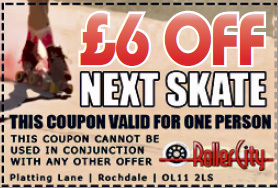 £6 OFF YOUR NEXT SKATE AT ROLLER CITY! 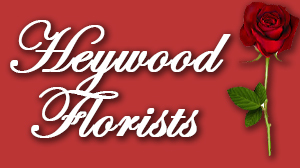 With over 20 years’ experience in high quality floristry, we are here for Valentine’s Day & any other occasion. 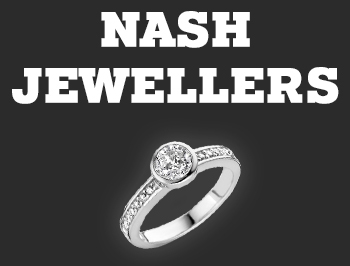 - We have a huge range of Diamond Set Jewellery and Silver Jewellery in stock! We will buy any unwanted Jewellery. 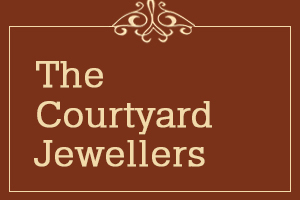 We offer a Diamond setting service and professional Jewellery and watch repairs. Find the perfect Valentines Day gift! 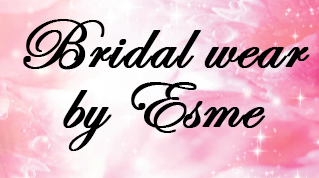 Having recently celebrated 34 years in business we have a wealth of knowledge & expertise in helping brides to be select their dream gown for their special day.